Is @TheBoyAsaph Still Not Over The 2016 ZIHHA Outcome? On his new Charlie Zimbo tailor-made single Capital Flex Asaph, among other issues, brought in the subject, this time more outspokenly. In his punchy, high-quality flow he applauds himself for putting in good work consistently and being the hottest figure in the city. Burg Boiz frontman Asaph has been working hard on his rap career. It does not take much research to see that he had the Zim Hip-Hop community in splinters after he set off Kingsvilla 2 last summer. However, to his surprise he did not take home the album of the year. Sharky did, and Asaph made it clear that he felt robbed. This happened in December 2016, fast-forward to April 2017 it is quite apparent that the DDD emcee isn't over that ugly chapter yet. We won an award for the family." Contrary to what many would have felt after the tweet, that was not a case of hyper-reactive conclusion and for that reason, we bear with him. You run up for something, you expect to to win. When you lose you have every right to feel robbed, if you put in the work. 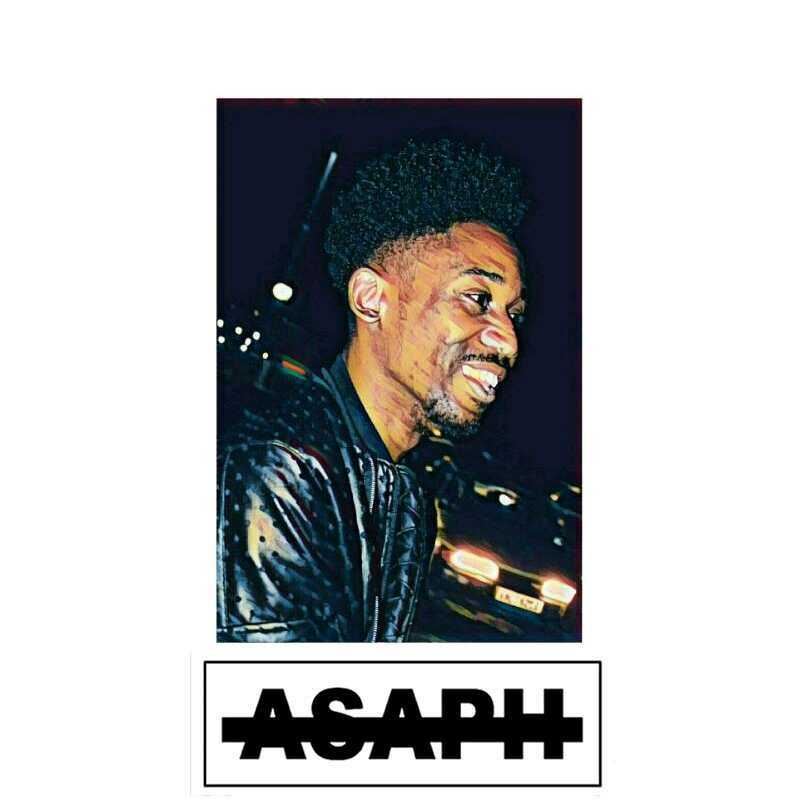 Support Zim Hip-Hop Blog: Is @TheBoyAsaph Still Not Over The 2016 ZIHHA Outcome?